Rhodes lies in the Aegean Sea close to the shores of Turkey. It is an island that has had a very turbulent history but since it was united with Greece in 1947, it has become an extremely popular British holiday destination. Cheap Rhodes holidays have wide appeal as there are resorts to suit all age groups from families with young children to young adults wishing to party through the night. You can choose from the likes of Pefkos and Lardos where relaxation is the order of the day, or to Faliraki whose exuberant nightlife is famous throughout Europe. The eastern beaches are favoured by families as this is where the sand is soft and the waters gently lap the beach. Should you tire of the seaside, take a trip to the waterpark in Kalithea. The island has many archeological sites including the Acropolis of Rhodes where you'll find the ruins of Apollo's temple. Concerts are held here during the summer months. Just remember to take a cushion as, after a while, stone seats can ruin your concentration. Be sure to wander through the streets of the old town to enjoy the historic architecture and also do your Rhodes holiday shopping. Golfers can try their hand at the island's course. Standards of accommodation and service are high even when you book a low cost Rhodes holiday. If you are travelling with children, check out the all inclusive option. Constant snacking can damage your budget. With all inclusive Rhodes holidays, there'll be no nagging from children and you'll know exactly, from the outset, how much it is going to cost. There are no hidden extras. Many regional airports have budget airlines offering direct flights to Rhodes so you benefit from shorter journey times and cheaper costs. The season is long and extends from March until the end of October and temperatures rise into the thirties at the height of summer. Those who wish to explore the island on foot will find early and late season, when the temperatures are lower, a good time to book. You'll also find the best priced holidays at this time. We are all on the lookout for bargains and especially in today's economic climate we need to find the best Rhodes holiday deal. 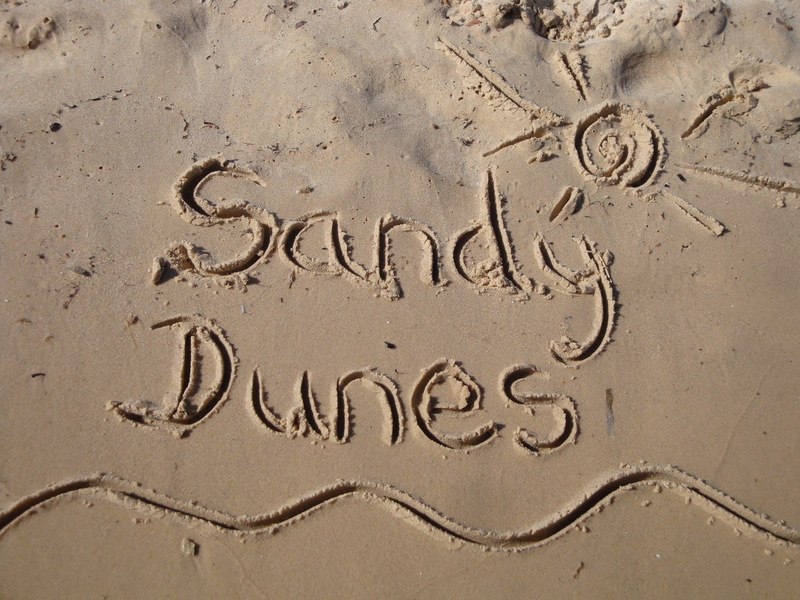 Sandy Dunes Holidays is a price comparison site and our goal is to find you the cheapest Rhodes holiday. We have holidays from almost three dozen travel companies and all are competing for your booking. This puts the holidaymaker in an advantageous position. Our search engine is very simple. Enter your local airport, destination and dates and, in a flash, you'll see the best Rhodes holiday deal of the day. Ring the appropriate number, book your place and pack your bags. Don't forget the sun cream and sun glasses.